Speed and ease of use have always been important customer service elements, but now they are central to how customers evaluate every aspect of your brand. When customer service falls short, it sticks out like a sore thumb. That can contribute to churn and low customer satisfaction. It’s a new world out there, and reducing customer service friction is the key. Friction represents all the little things that make it harder for customers to achieve their goals when they’re in contact with your brand. In web design, for example, a bad user interface – with confusing menus, say, or illegible text – causes lots of friction. When companies are looking at the ecommerce experience, this is the kind of friction they often focus on: Everything it takes to get a product into the cart. However, many people have a much lower tolerance for friction in the customer service experience. This is pivotal, since poor customer service drives lost business. 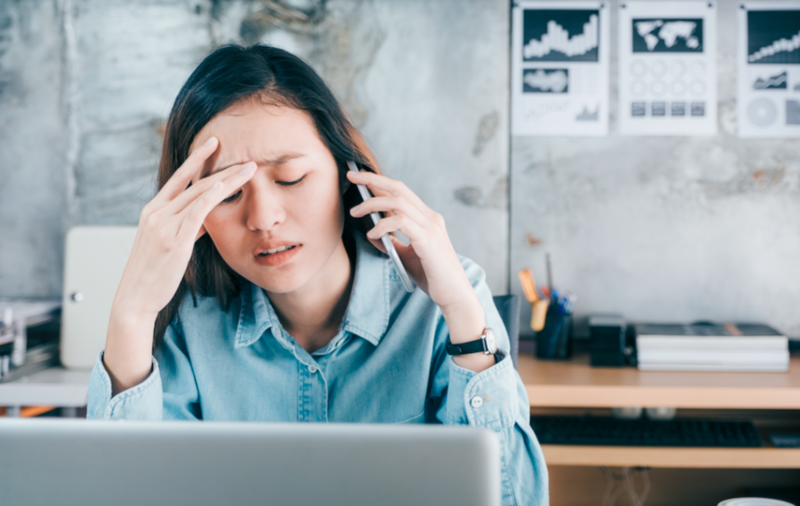 Many examples of customer service friction are not caused by agents: They arise as the result of unclear standards, bad process engineering, technology woes, and more. That means otherwise high-performing agents can be hampered by issues beyond their control. So, how can you find and knock out friction in customer service issues? Thinking of your customer service experience as a flywheel, not a funnel, helps. A funnel is a sequential process that comes to a complete stop at the bottom. A flywheel is a circular process that builds speed and maintains momentum. 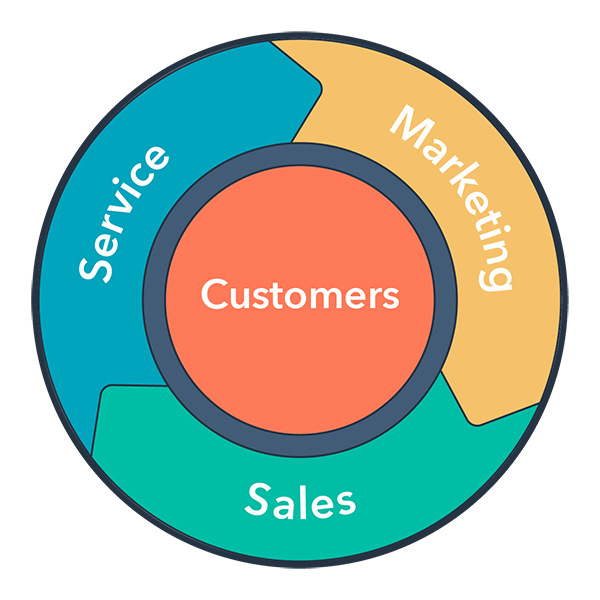 The flywheel represents an opportunity for customers to feed growth, just as they do in inbound marketing or inbound sales. Instead of trying to push customers forward from one step to the next, you can focus on accelerating the different interfaces they have with your brand. That means their own energy, interest, and intent on their goals will carry them much further. Attract: Create content that starts relationships with the right people. Engage: Build relationships with insights and solutions people need. Delight: Add value, empower customers, and inspire raving fans. Friction is the ultimate enemy in any flywheel, limiting how far and fast it can turn. It’s also the root reason why customer service issues are so bothersome to the people they affect: No matter what form friction takes, it represents wasted time and effort. And we all know there aren’t enough hours in the day. That’s why, when diagnosing customer service issues, it’s crucial to look at friction first. The thing about friction is that you can always reduce it! 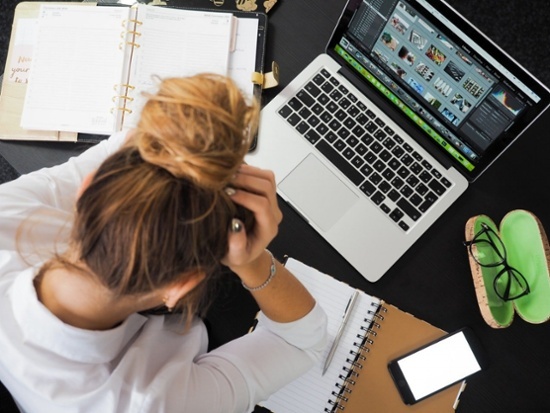 Once you’ve identified the key friction points you struggle with, you can make quick progress with many customer service issues. Keeping them in check is an ongoing effort, but you’ll see amazing returns from your first burst of focused effort. Those results make it much easier to keep it up in the future. In that sense, you could look at change management as a sort of flywheel, too. Let’s look at some of the bigger customer service issues you can tackle right now. Although some customers will want to reach out to customer service right away, many are more interested in trying to solve a problem themselves. Providing self-service content can satisfy your customers, speeding them along to a resolution without adding overhead for your team. Not only is that a win-win, but you can use analytics data from the content. That can highlight product issues that other teams should look at. Everyone has their own communication style. Your customer service strategy needs to account for all of them, from email and live chat to telephone service. Having to do things in a way that doesn’t come naturally to your customers might seem like a small annoyance, but it can mean they put off contacting you ... until finally getting their needs met somewhere else. A tiny inconvenience can snowball fast. When customer service agents aren’t informed, they’re more likely to take extra time finding solutions or even give the wrong solution. That reduces first call resolution and can be frustrating to everyone involved. 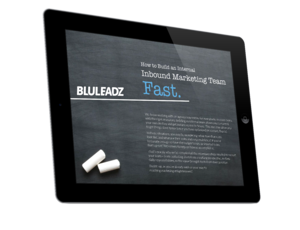 Getting service reps up to speed starts with structured onboarding of every team member. From there, it’s an ongoing process that should always keep your team ahead of the latest trends. Do agents have the ability – not just the knowledge – to field every question that gets in front of them? That means ensuring they have access to centralized customer records in a CRM as well as the authority to take action. If every problem needs to be escalated, agents aren’t working to their full potential. That can leave them and your customers feeling cheated. Every customer service interaction presents new opportunities to add value. Sometimes, that means presenting a cross-sell or upsell that can meet a customer’s needs better. Other times, it may mean finding a way to thank customers for their patience or ensuring someone – from your team or another – follows up in the future. This smooths out future friction before it happens. Once you start seeing customer service issues in terms of friction, it’s simpler to spot them. Figuring out what to do from there also becomes a cinch. Just remember to collect data and connect metrics to outcomes whenever you can: This way, you can measure results and stay focused on high-value changes. Perfect customer service is probably impossible, but excellent customer service will give your brand more fuel than almost anything else. No matter where you stand today, strive to get your flywheel spinning faster. When you do, your customers will reward you with their loyalty: Getting rid of friction is the royal road to better retention and higher lifetime customer value.